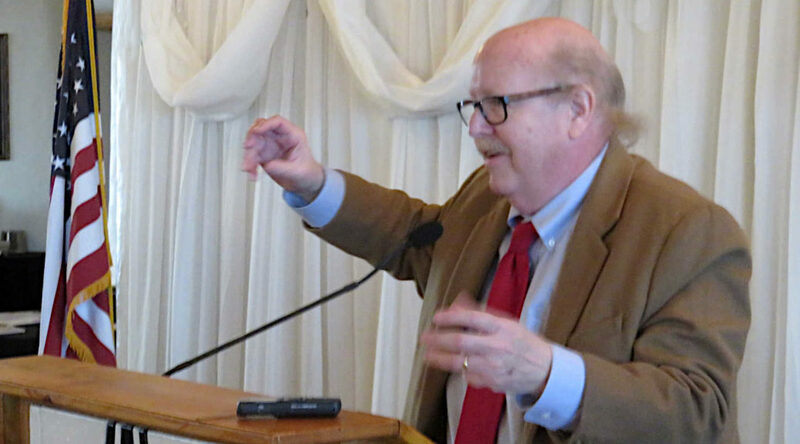 From the Wichita Pachyderm Club: Martin Hawver, dean of the Kansas Statehouse press corps. This was recorded January 4, 2019. Martin Hawver is the editor and publisher of Hawver’s Capitol Report, the respected, non-partisan news service that reports on Kansas government and politics. 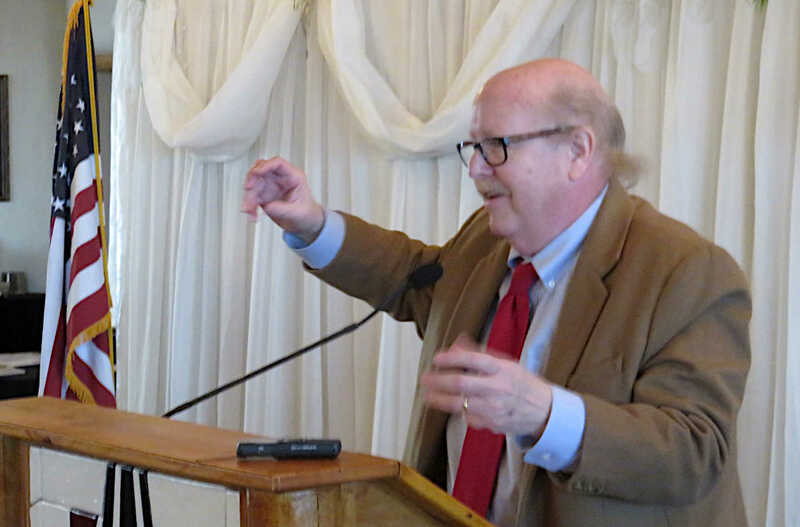 He also is the dean of the Kansas Statehouse press corps, having covered the beat (36 years) longer than any current Statehouse reporter — first for 17 years as a Statehouse reporter for the Topeka Capital-Journal and since 1993 for Hawver’s Capitol Report. He is the primary reporter/writer for the news service. He also writes a column syndicated to Kansas newspapers, is interviewed about Kansas government and politics on TV and radio shows, and is a speaker for seminars and conventions. Hawver has covered 36 Kansas legislative sessions and 14 national Republican and Democratic political conventions, plus countless statewide and local political conventions.